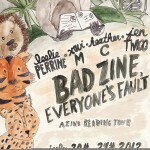 A night of zine readings by four zinesters setting off on their East Coast tour. Jen Twigg writes zines about playing music as a lady-identified punx, the dubious crossroads of football and feminism, and living in two places at once. 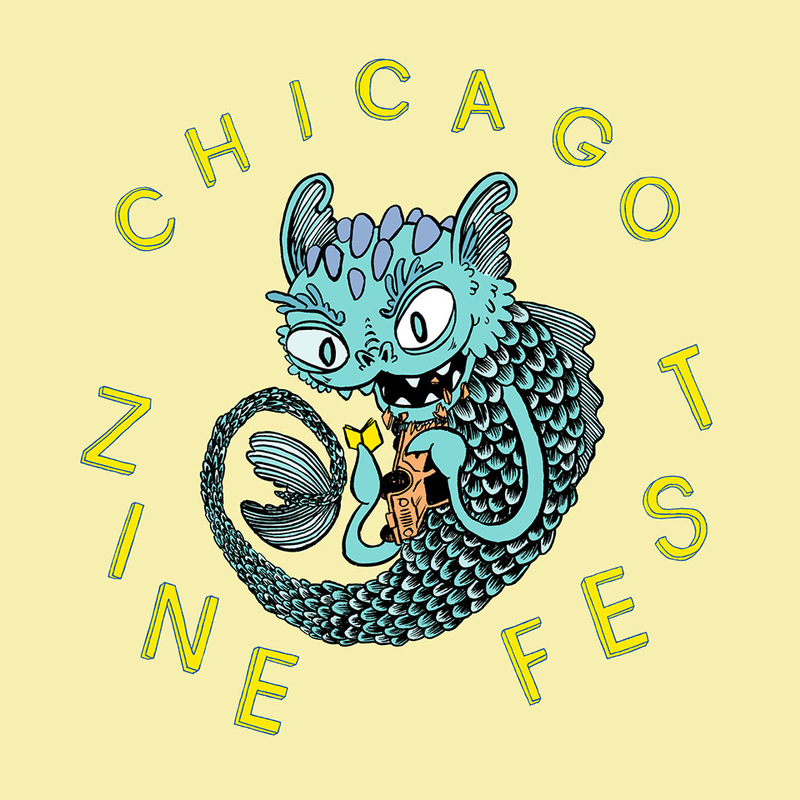 She is writing a grad thesis about Star Trek and is an organizer of the Chicago Zine Fest. Heather C writes Dig Deep, a zine about public libraries, street harassment, & the rad ways she’s working to create a full life. She also runs Stranger Danger, a zine distro that specializes in feminist, queer, & trans zines. Xavi M. writes about identity and unripened fruit in a collection of poetry called Explorers Are We. 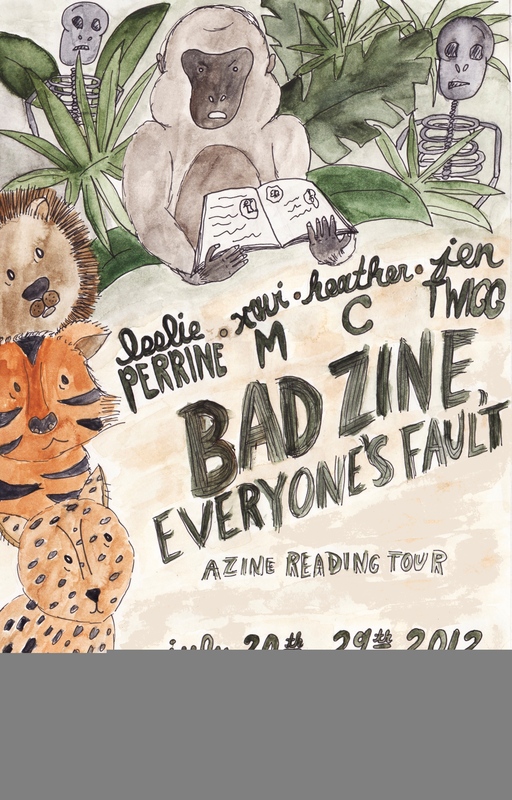 Leslie Perrine writes and illustrates short fiction and mini-comics mostly about talking animals. She lives in Chicago with her cat Bum and is an organizer for the Chicago Zine Fest. 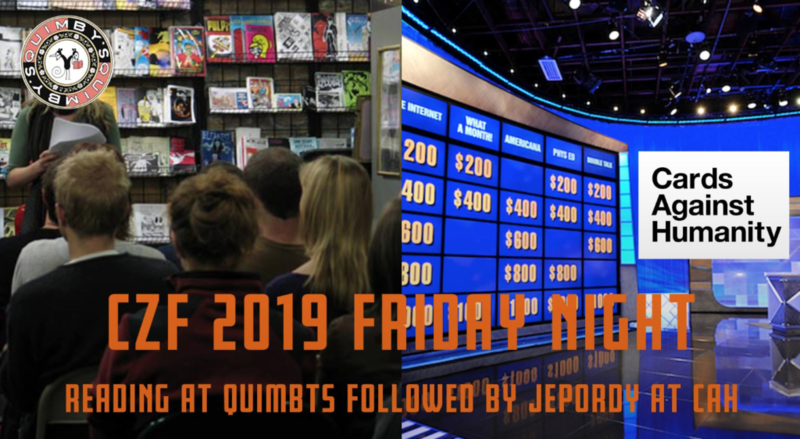 “This is going to be a night to remember!” Johnny Misfit, founder of Two Cookie Minimum reading series. Tags: Heather C, Jen Twigg, Leslie Perrine, Xavi M.